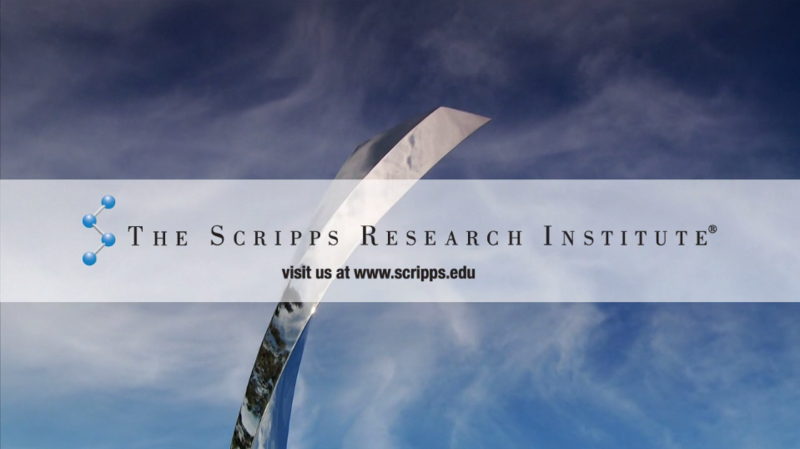 A video series highlighting various research areas for The Scripps Research Institute were created over a 3-year period. 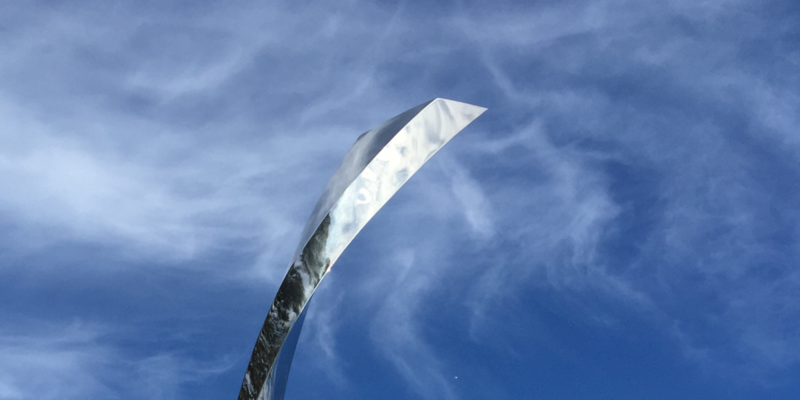 TSRI provides a rich intellectual environment and cutting-edge facilities for its researchers, who conduct studies at the forefront of basic biomedical science, drug discovery, and technology development. The graduate program is a unique research based program that allows graduate students to work under renowned scientists and be a part of ground breaking discoveries. 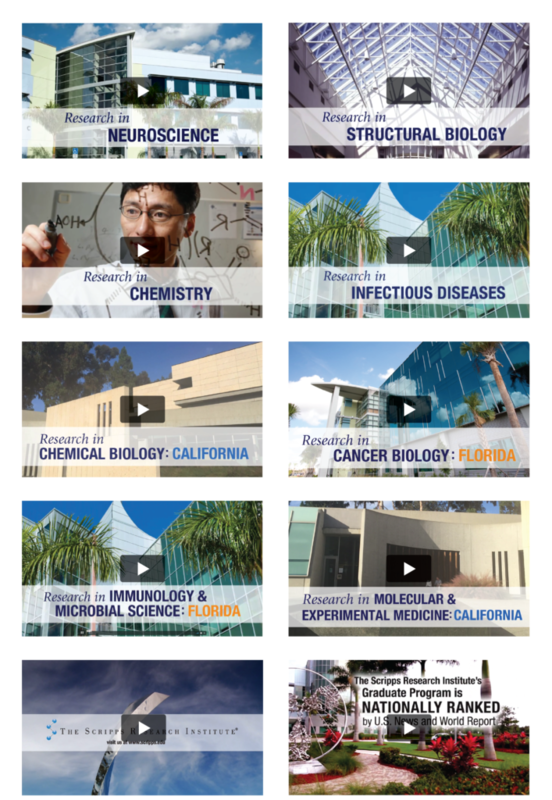 Originally hired to create a Master Graduate video highlighting the bi-coastal program for graduate recruitment, the project grew to include a series highlighting the various research areas. 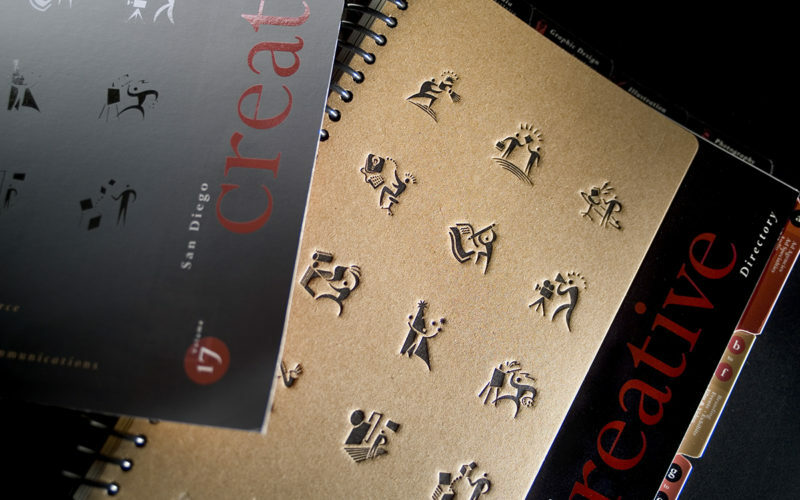 To produce these videos, a team of bi-coastal videographers was chosen and a series of 11 videos were scripted, directed, filmed, edited and produced for TSRI. 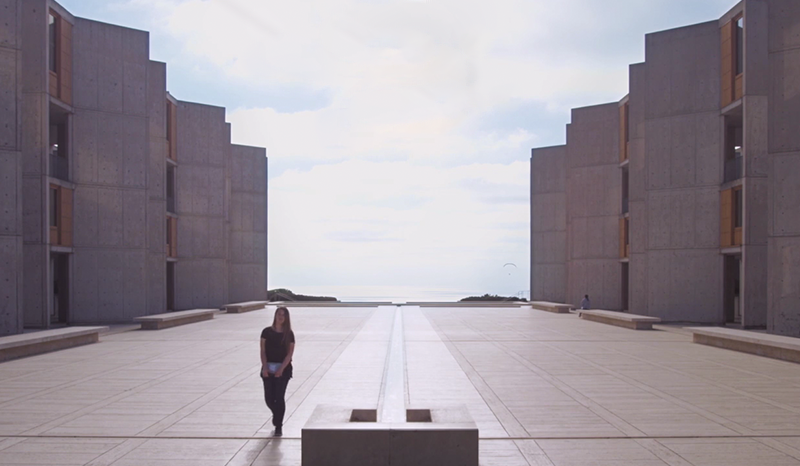 In addition to the original videos for the Structural Biology, Infectious Diseases, Neuroscience, and Chemistry departments, additional research videos for Chemical Biology, Immunology & Microbial Science and Cancer Biology were shot. Footage from both the La Jolla and the Florida campuses were combined to highlight the different areas.